This is it! The last formal swatch post for all of the new Bohemian Polish shades. 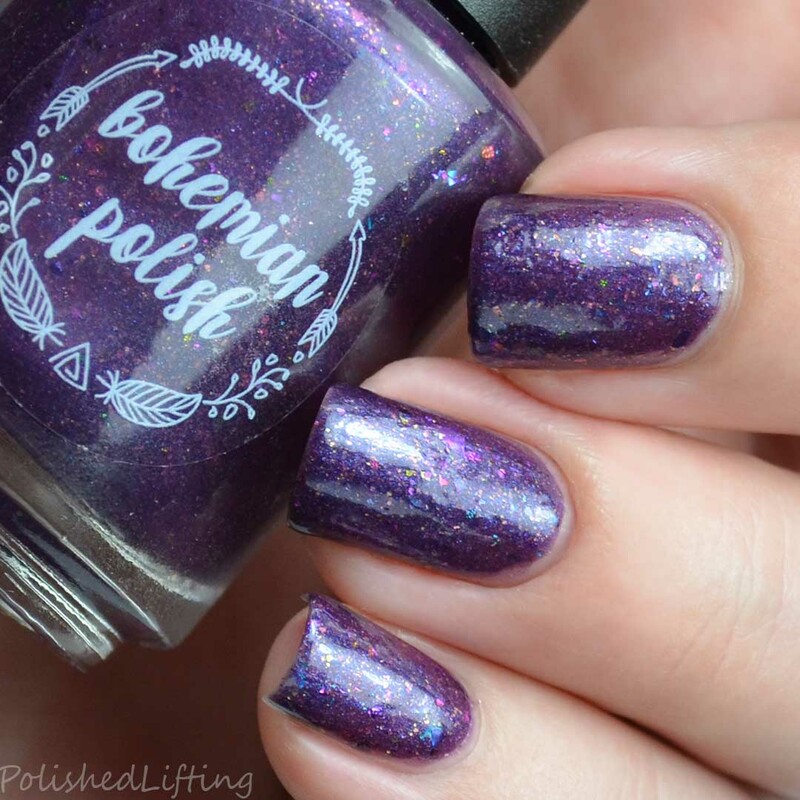 Today's post features Bohemian Polish I See The Light, a custom shade for the Fantasmic Flakies Facebook Group. 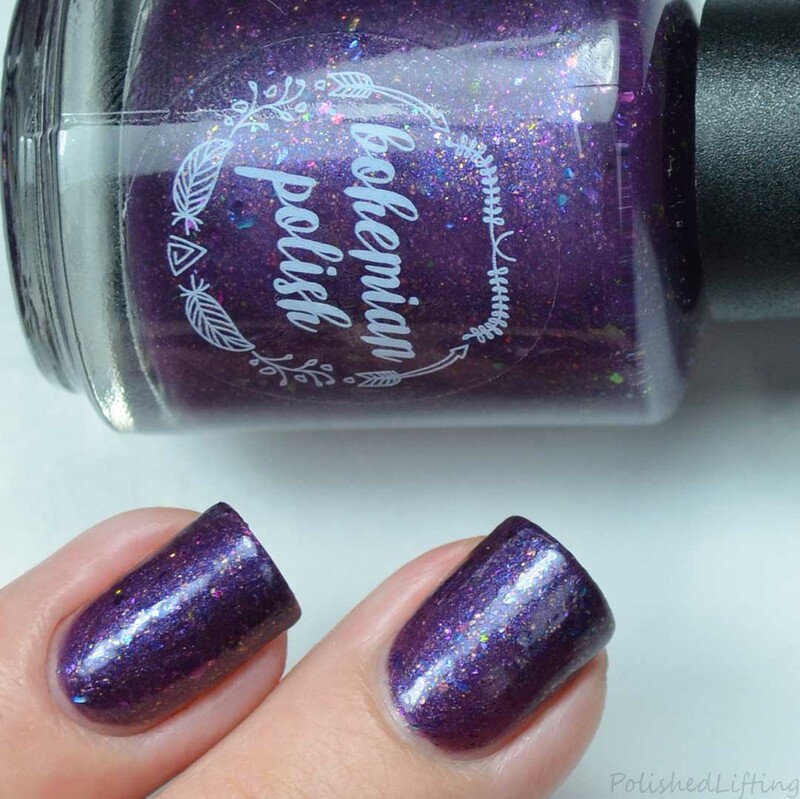 Notes: If you love flakies you don't want to miss this shade! This is only available for the Fantasmic Flakies group members. Bohemian Polish I See The Light will be available for the Fantasmic Flakies group on October 6th.